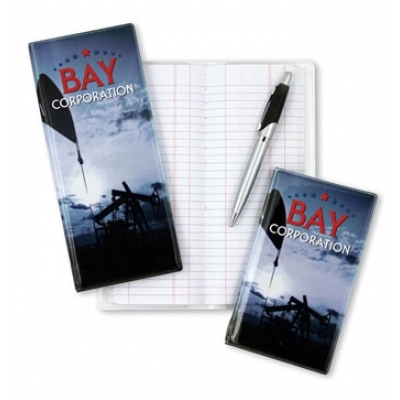 Full color oil pump background will make your logo show up on this tally book for the oil and gas industry. Colorful oil pump design, created for the gas and oil industry! Made in the USA.